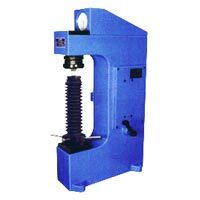 We are a prominent Manufacturer and Supplier of Hardness Testing Machine in India. 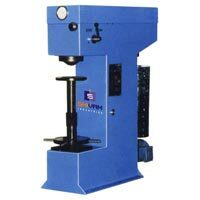 Rockwell Hardness Testing Machine, Vickers Hardness Testing Machine and Brinell Hardness Testing Machine are the different types of Hardness Testing Machine offered by us. 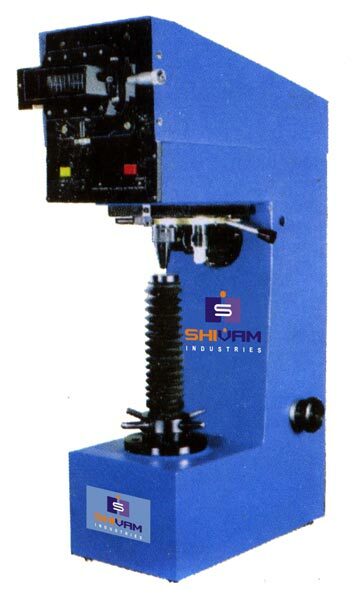 We have designed three models of Brinell Hardness Testing Machine such as SHI â�� B 3000 â�� J, SHI â�� B 3000 â�� H and SHI â�� B 3000 â�� O. 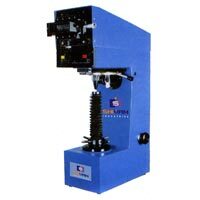 Our Material Hardness Testing Machines are widely used in engineering applications to test the resistance to indentation in different metals. A typical application where our Hardness Testing Machine in India is used includes for testing the strength of forged parts such as rolled plates, extrusions, machined parts, or forgings. 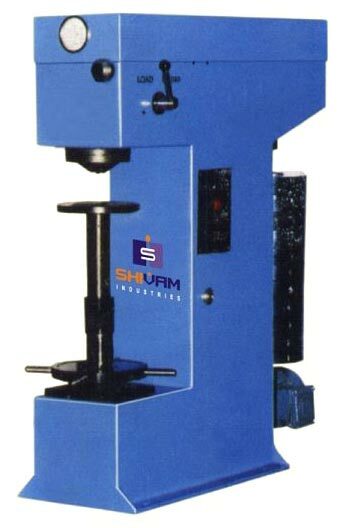 We are regarded as one of the leading Hardness Testing Machines Suppliers in the market today.